A total of five facilities in the island city, the recent lease of a 10-storey building is the second hire by WeWork in Andheri. Mumbai: WeWork India has added another coworking space to its piggyback. The Indian division of the American co-working company leased Raheja Platinum, a ten-storey building in Andheri. This new acquisition is spread across 2 lakh sq.ft., located in Mumbai, said sources associated with the development. This is WeWork India’s second commercial lease out in Andheri. With five possessions in Mumbai alone, including the Raheja Platinum. Out of the five, three facilities are operational. The New York-headquartered company has a total of eight functional centres across India. 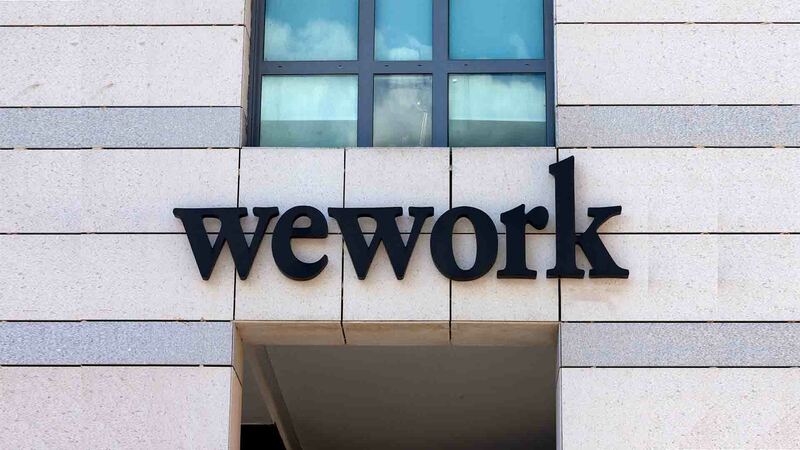 WeWork is banking on India and has been leasing properties across Mumbai, Delhi-NCR and Bengaluru. The co-working space provider aims to multiply its number of facilities to 16-20 centres spanning vital markets, by the end of this financial year. Priorly, WeWork had leased a self-sustained, 1.9 lakh sq.ft. building in Bandra-Kurla Complex (BKC), which was then owned by Enam Securities Group. In Worli too, it had rented out two buildings. Likewise in Navi Mumbai, it has leased a one lakh sq.ft. office space. A rather nascent concept in India, collaborative offices or co-working comprises several individuals, or start-ups, sharing a common workplace. This idea is steadily finding ground across premium Indian realty markets due to comparatively lower costs and pliability. Several estimates point out that co-working spaces in India observed around a million sq.ft. absorption last year. Why startups and smaller outfits are prompted to operate out of co-working arrangement is the numerous advantages that they provide: from flexible working options at economical rents, with improved networking opportunities and shared conveniences. Major investments are into collaborative spaces and many startups are trying to augment their association with builders to expand their presence. Tenants from developing sectors like e-commerce and co-working are exhibiting profitable growth in leasing offices. While IT/ITes continuing being the largest office leasing sector for five years and growing steadily, possessing the maximum office space, ranging between 35-40% of the total space leased each year. Yet, the emergence of new sectors is ushering a shift in the demand profile, noted a recent JLL India report. Among the crucial sectors, e-commerce has been occupying space at 3-4% along with co-working, the newcomer owning 5% of the leased space in India. Co-working appeared as a solid sector in Mumbai amongst the leading property markets. It added over 11% of the total space leased in the city for the past year.